Books, games, and other fun things for kids ages newborn to adult! 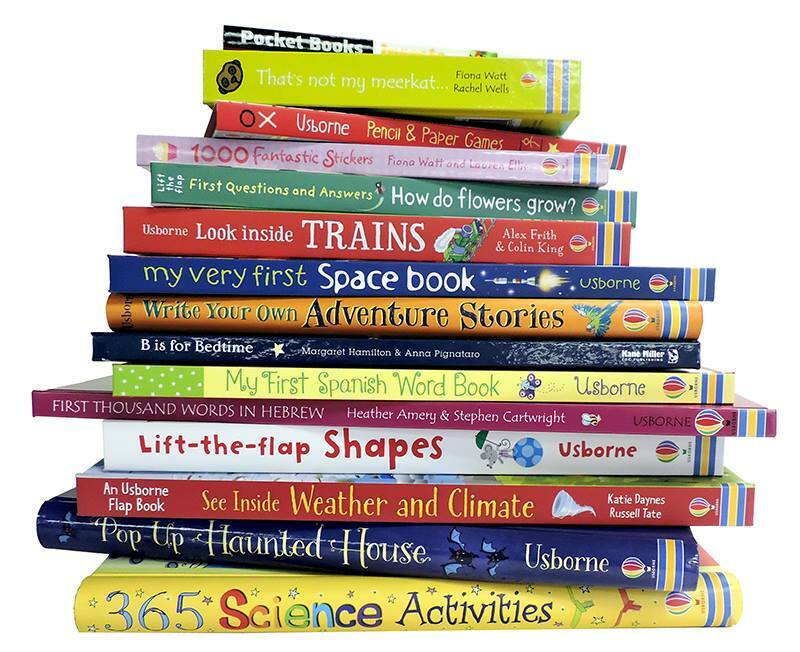 �Sharing books with children has many wonderful benefits and it will give you the opportunity to cuddle up, relax and share a special moment with your child. And remember, it’s never too early or late to start! 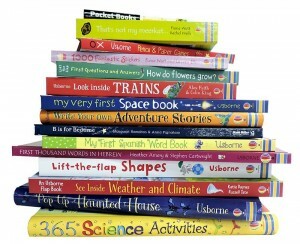 Lots of new books to choose from!! This entry was posted in babies toddlers, Reading, school age on by mrsward.